SKU: SKU22514 Categories: Field Gear Accessories, Pods Brands: Planet Eclipse. 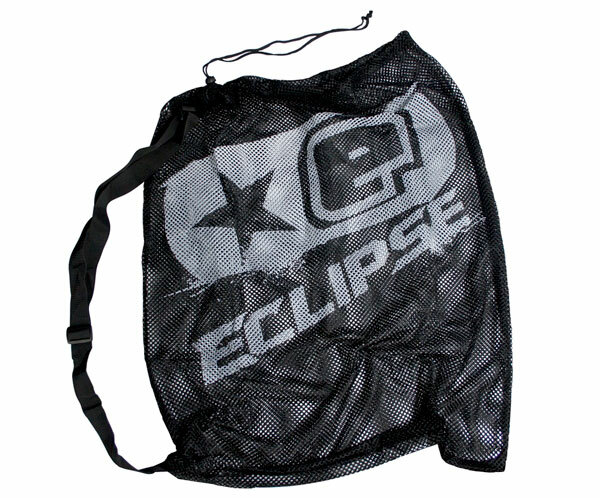 Planet Eclipse Pod Bag. If you play tournament paintball, then you have to have this. Pods have a weird way of growing legs and running away at events. The Planet Eclipse Pod Bags store over 25 pods and are a great way to get a team’s amount of pods to and from the field.